Unlike in many town centres, shoppers in Sedgley are spoilt for choice, with a wide range of independent businesses on their doorstep. From beauty treatments, jewellery, groceries, cakes for special occasions to unique gifts or traditional sweets, this bustling centre has it all. And, in this series of regularly updated articles, Sedgleyscene aims to highlight these thriving local businesses and celebrate the unique and varied shopping experience the village has to offer. Situated just off the Bull Ring, this luxurious, welcoming salon has established an excellent reputation locally for superb service and lasting results. Beauty Fields, owned by Vocational Training Charitable Trust qualified specialist Nicola Field, is a one-stop-shop for a wide variety of treatments. 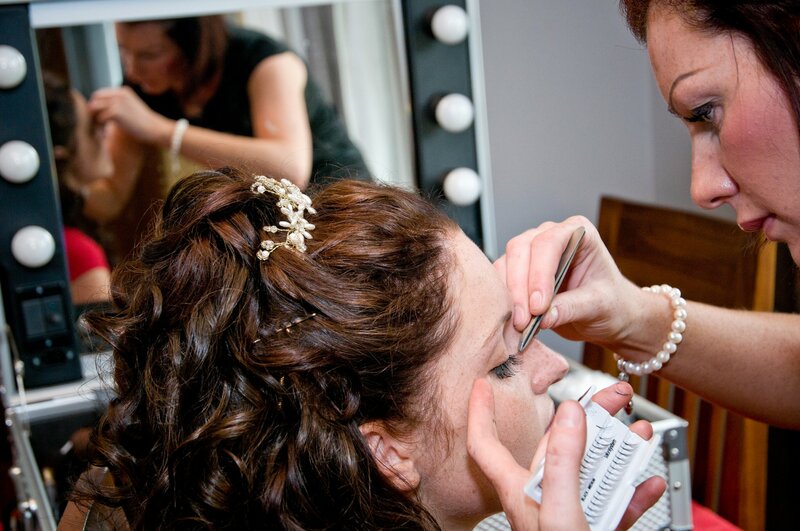 Whether it’s skin problems, tattoo removal, tanning, ear piercings, bridal make-up, nail enhancements, nail art, grooming or holistic and massage therapies, Nicola and her fully-qualified team ensure customers leave the salon feeling radiant inside and out. “When you visit Beauty Fields, you will find a remarkably elegant and harmonious salon, where treatments are enjoyed on a daily basis and clients can leave feeling pampered and renewed,” explains Nicola. Beauty Fields is open from Monday-Saturday, with late nights on Wednesdays and Fridays. Appointments are recommended. Visit http://www.beautyfieldsskinclinic.com/ or visit the salon’s Facebook page for more details.